The primary objective of the Ethiopia Diaspora Trust Fund (EDTF), a non-profit organization is to finance people-focused social and economic development projects. The EDTF will give priority attention to projects focusing on youth, women, small holder farmers, small enterprises and entrepreneurs, who can be agents of inclusive social and economic development. Responding to the Prime Minister Dr. Abiy Ahmed’s’s call for action and in support of his message of love, forgiveness, reconciliation, unity and peace, the Ethiopian Diaspora has enthusiastically accepted his challenge and is ready to contribute at least 1 US dollar a day to fund vital unmet inclusive economic and social development projects in Ethiopia. 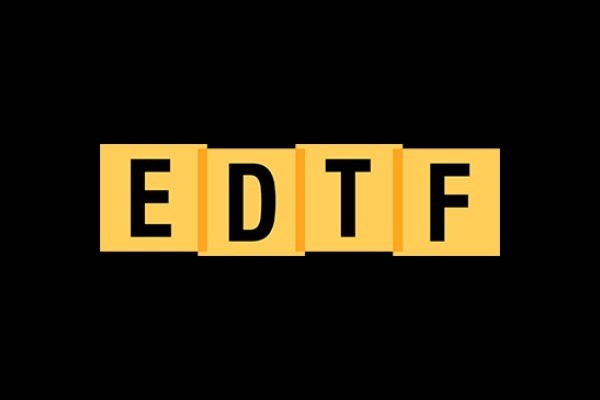 The EDTF Terms of Reference provides the rationale, guiding principles and operating procedures, including the EDTF’s governance, project approval, implementation, reporting monitoring and evaluation L. The EDTF responds to the Prime Minster’s call for action through a funding facility that will enable the Ethiopian Diaspora world-wide to contribute to the improvement of their fellow citizens.